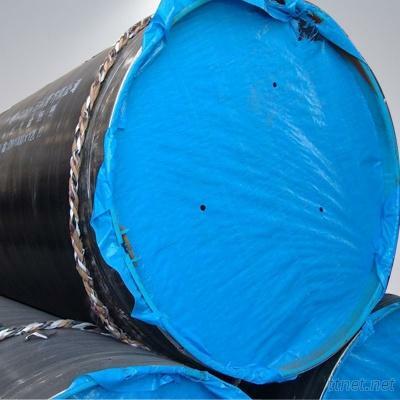 API 5L-D three layers of polyethylene (3PE) anti-corrosion steel pipe for oil and natural-gas industry. Size:outside diameter from 159mm to 1220mm. 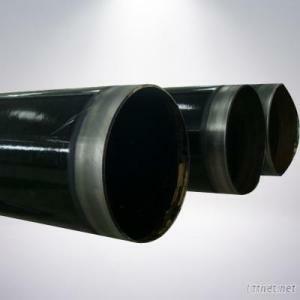 Applied range: 3PE steel pipe can be widely used in gas, oil, chemical, mine, power, thermodynamics and water industries for transportation; meanwhile, can be used for bridge pipeline, outside surface coated with 3PE and inside surface could be coated with epoxy resin powder then decrease transportation resistance. Minerals & Metallurgy, Minerals & Mineral Products/n.e.s., Minerals & Mineral Products/n.e.s.